Guernsey is one of the English Channel Islands and is most famous as an offshore international finance centre, in fact more than that, it is now recognised as one of the world's leading international finance centres, attracting high class offshore investments from around the globe, and therefore earning itself the enviable reputation of being a well regulated environment for legitimate offshore business. The Bailiwick of Guernsey is politically stable and has a system of government without party politics. Upon the UK's entry into the EU, terms for the Channel Islands were negotiated under Protocol 3 of the Treaty of Rome, which preserved their rights of internal self government including taxation and immigration, and these can only be altered with the approval of every EU member state which includes the UK. Due to Guernsey's fiscal independence, they have been able to maintain a 20% rate of taxation for over 40 years. Other fiscal advantages include no withholding tax on interest paid to depositors and special taxation provisions for international business. Monetary union with the United Kingdom, plus abolition of exchange control. Application of the OECD convention to Guernsey. 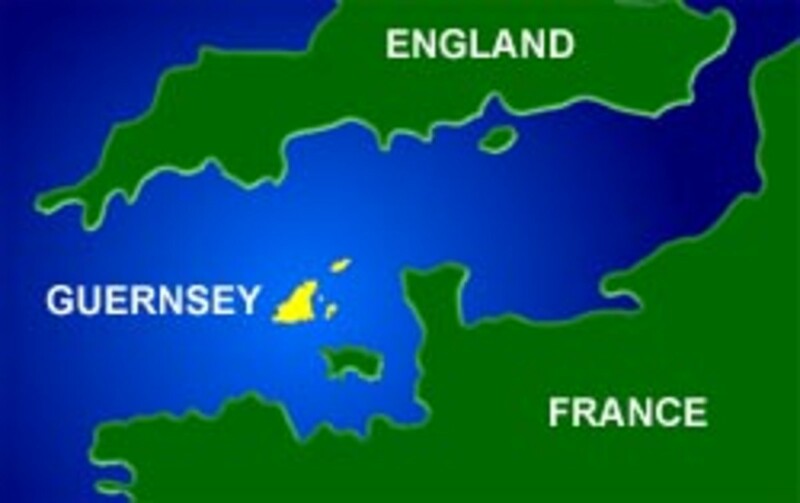 Guernsey is not a signatory to the convention, but is covered by the UK's membership. This further endorses the island as a legitimate international finance centre. A large amount of freedom from controls placed on international banking activities. Confidentiality, meaning that persons legitimately investing their finances in Guernsey can enjoy total confidentiality, although this privilege is denied to persons with a criminal record. A time zone that is conveniently the same as the UK mainland, and therefore close to the Western European time zone. It is also conveniently placed between the US and far Eastern time zones. A comprehensive range of communication methods such as, telephone, telex, telefax, Prestel, other viewdata and air services, making it easily able to communicate with other financial centres. English as the native language, but with an ability to draw on most European languages when required. A high quality of professional support services. Effective, but not overbearing government controls. The Guernsey finance sector is regulated by the GFSC. ( The Guernsey Financial Services Commission ) who both supervise and develop the finance industry. The GFSC adopts a stringent, but flexible approach to their duties, which makes the island an attractive location for a wide range of financial institutions. Deposit holding and International lending remain important conventional functions of Guernsey banks. However, these are being overtaken by fee earning services such as investment management, fund administration and custodianships, company formations and trustee/executor services. This type of business is attracted to the island because of its political stability in comparison with other 'tax havens'. Banks find these services attractive as income derived from fees is not related to banking assets and therefore doesn't affect their capital adequacy requirements. Banking profitability can also be improved by the likelihood that fiduciary clients may also be on deposit with the bank. This favourable tax environment has increasingly been used for sophisticated financial engineering products as well as Bond Issues and Employee Share Option Plans. Guernsey has a large investment fund business which has benefited from the island's offshore status with an advantageous tax climate, a good degree of freedom and flexibility for fund promoters and the great wealth of expertise available on the island. Many investment schemes are registered in Guernsey, these consist of unit trusts and investment companies mainly catering for offshore needs, and range from retail schemes listed on exchanges such as London, Dublin Luxembourg and Amsterdam to close ended company structures established and administered on behalf of a single investor. 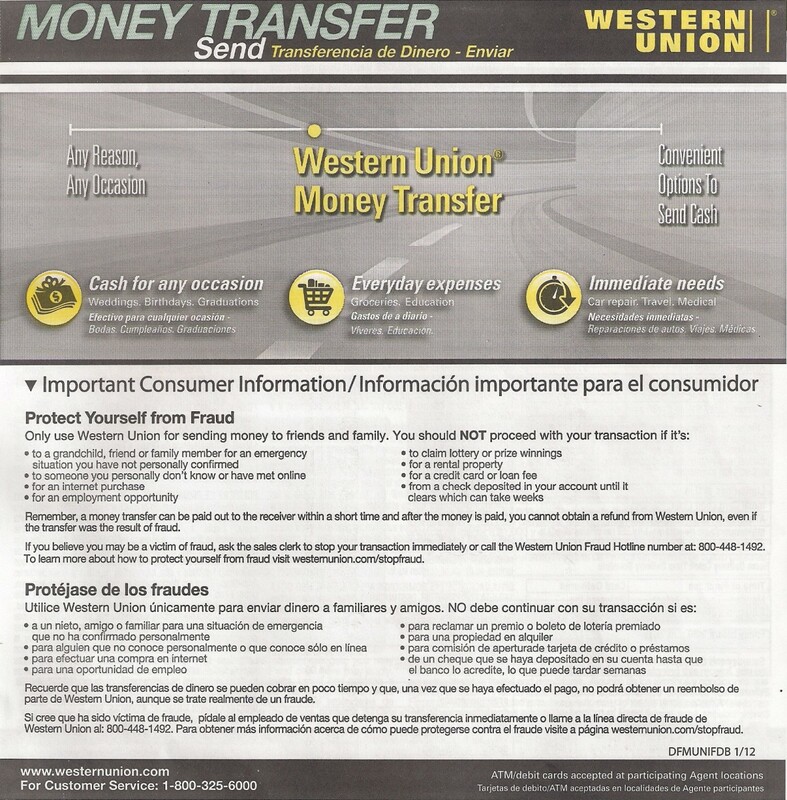 These funds are invariably registered as exempt for local taxation purposes. it is usual for the trustees and managers to be resident in the island and subject to income tax, although in certain circumstances, profits from the management of funds may be taxed at 2%. Many Guernsey banks are extensively engaged in trust and company administration and trust management companies have continued to grow in size and number as a result of private asset owning companies and trusts being formed in the islands requiring professional management and administration. Most banking groups, advocates and accountants offer trust services, and there are a number of small independent companies also specialising in trust business. The Trusts (Guernsey) Law gives formal recognition to trusts whilst still allowing very wide freedom in their establishment, so ensuring that the many different needs of clients are met. Trusts can legally be controlled and managed on the island, remaining exempt from any form of taxation, providing the beneficiaries of the trust are not residents in Guernsey. The stability of the island of Guernsey, the confidentiality of company affairs and the reliability of local professional directors make the island ideally suited to accumulate tax free assets. 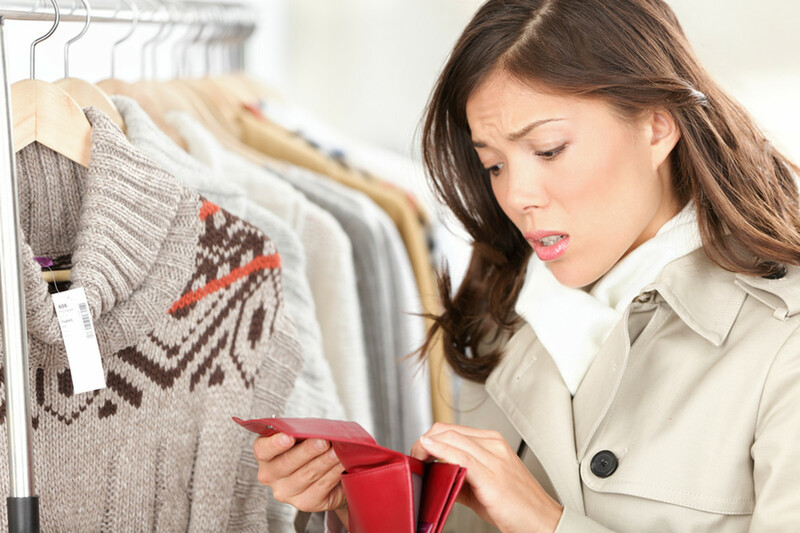 These companies may be administered locally without suffering local income tax. This can be especially useful to those residing outside of the UK, but who wish to invest in the UK without suffering inheritance tax on UK assets upon death. Branches and subsidiaries of leading UK insurance companies and brokers are present in the island. These include unit linked life assurance companies. Guernsey also has over 300 captive insurance companies which makes it one of the largest centres in the world. Captives are formed by major corporations to underwrite their own group risks in whole or in part. These are usually managed by specialist insurance company managers. The captive insurance business forms the major part of the Guernsey insurance industry as there are significant tax concessions. The Insurance Business (Guernsey) Law regulates and controls captive and local insurance business together with insurance company managers by issuing them the licenses that enable them to act. 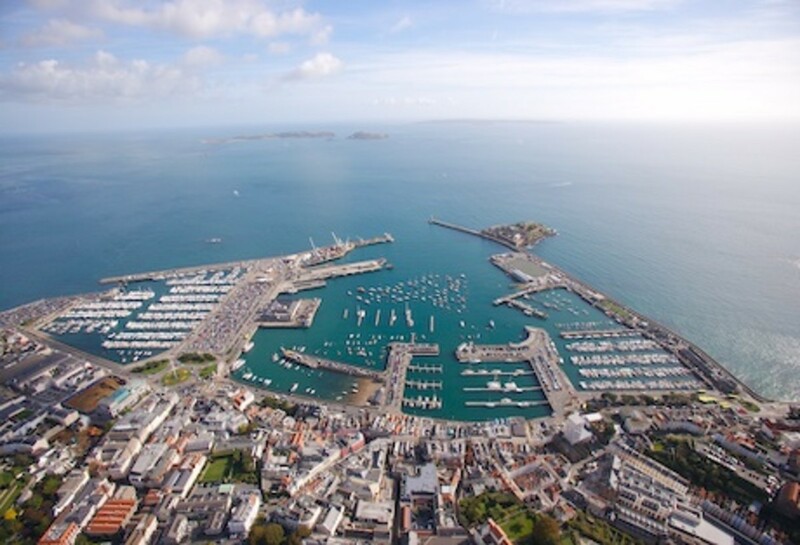 There are stockbroking businesses operating in the Island of Guernsey offering a wide range of dealing, investment advisory and management services for both private and institutional clients. The firms are regulated by the International Stock Exchange and the Securities and Futures Authority. 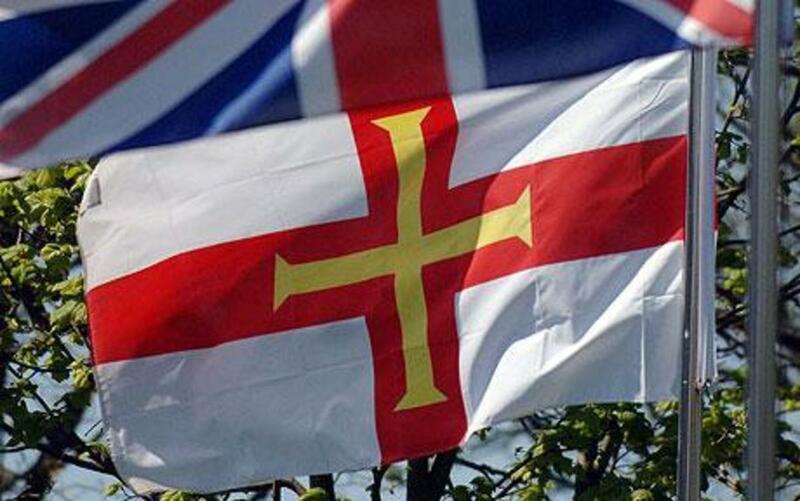 For those of you following my series on Guernsey Offshore Finance and Investments, please visit here again soon, as links to further articles will then be visible at the bottom of each article. Thank you Verlin, I totally agree with you. Great article. Guernsey is a much needed place in our global markets. Hi L.R. I have added some links to the end of this article which are to other articles I have written about Guernsey and which include photos and more detail about this lovely little island. Essentially Guernsey is a small beautiful island about 24.3 miles square (just 12 miles long) with a population of about 65,000. 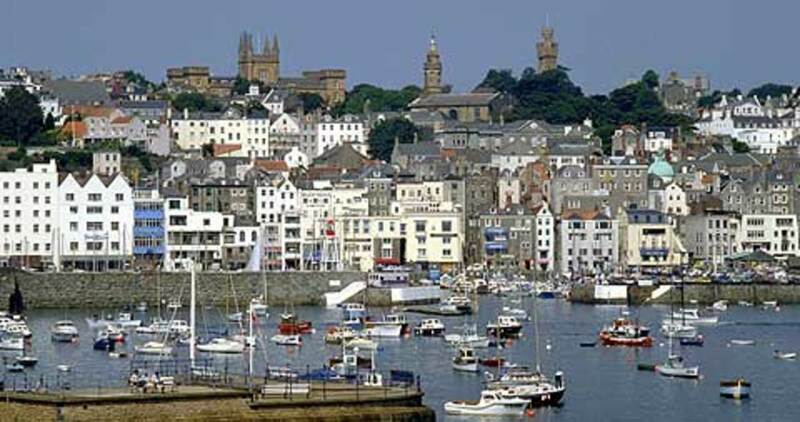 The island is a maze of country lanes, quiet sandy beaches and with a small capital town called St Peter Port. The island itself is divided up into areas called 'Parishes' each with their own Church. 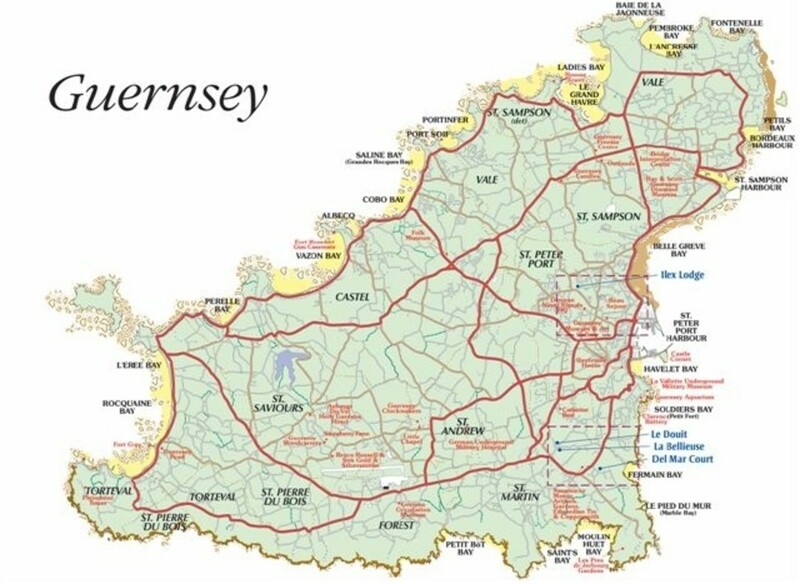 Guernsey is believed to be the sunniest place in the UK, although strictly speaking it is a Crown Dependency and whilst it is British, it isn't an actual part of the UK and is self governing. Serious crime rates here are very low, and most of the time it is likely to be thefts from shops, the occasional fight between youths or traffic offences. Murder is incredibly rare, and with only about 2 exceptions I can vaguely recall, all the other Murders have been between non-locals working on the island (and even then there has only ever been about 10 in the last 40+ years). The social life is relatively quiet, and consists largely of going to local hotels for a drink, or to listen to the local bands that are appearing there on occasion. Eating out is another popular activity. 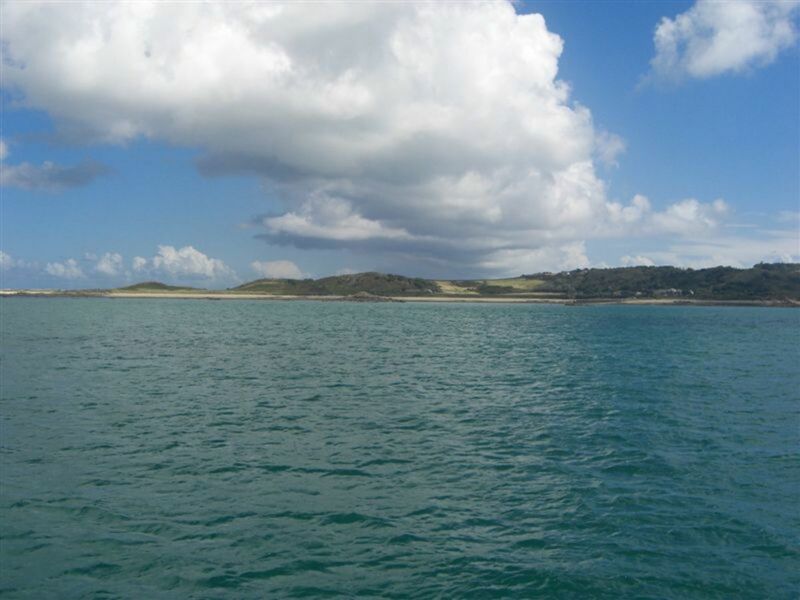 Local activities largely involve sea fishing, sailing, surfing, cycling, walking etc. 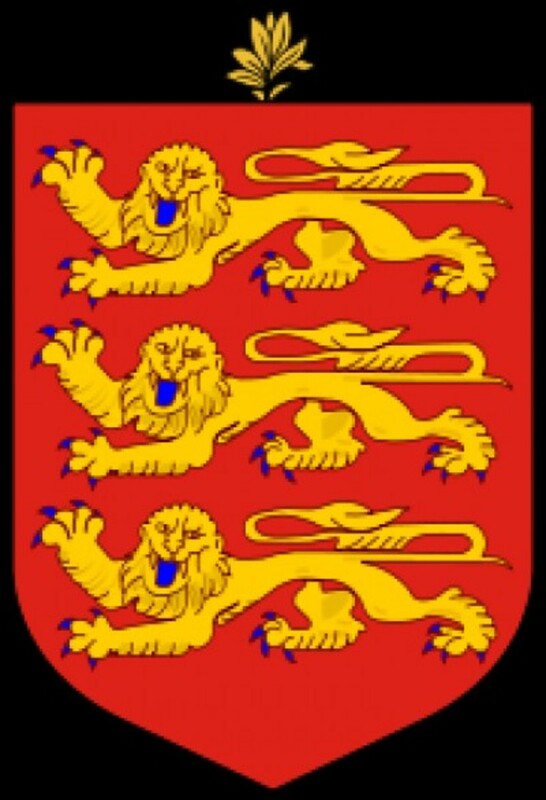 The local people are very proud of their island and will fiercely defend it against any crticism, (especially if it comes from the neighbouring island of Jersey). There has always been an unofficial rivalry between the two islands. Generally the locals are friendly and courteous, and some of the older generation can still fluently speak Guernsey Patois (a kind of Guernsey French). The speed limit on the island is 35 miles per hour (just under 60 km per hour), and in many areas this limit is dropped to 25 mph. The island is lovely, although you do need to get off it at least once or twice a year or it can start to feel a bit too small. In spite of its small size it is very easy to get lost on the island because of the thousands of miles of lanes, and even I can get lost here, although not for long. Guernsey was occupied by the Germans in World War II but liberated by the British Troops in 1945. Every May 9th we celebrate Liberation Day as a result, and this is a public holiday. Can't think of anything else right now, but have a read and a look at some of the hubs I link to at the end of the article and you will get a better 'feel' for the island. Please tell me more about life on Guernsey. What is it like to live there? What are the people like? What is the weather like? What is the social atmosphere? Inquiring minds want to know. - L.R. 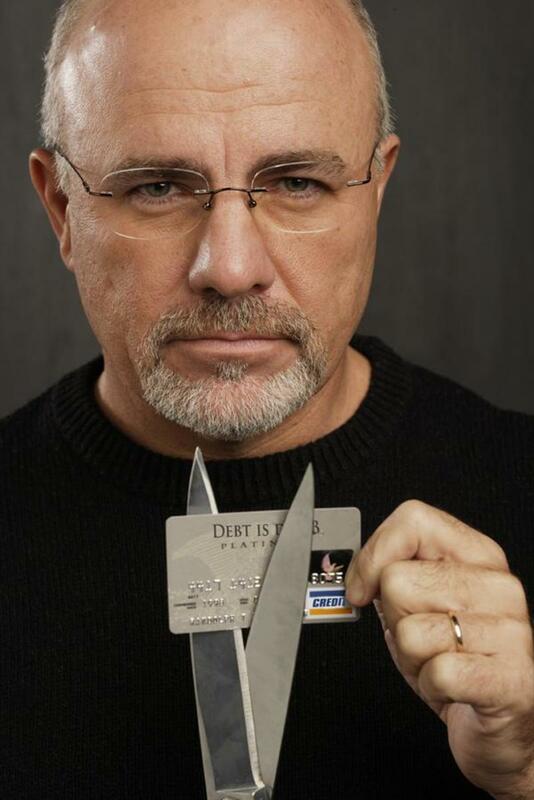 I agree they have grown far too reliant on the Finance Industry, and neglected everything else as a result e.g. trying to revive the tourist industry. Trouble is, what do we fall back on if Finance Companies all pull out of the island? Unfortunately without finance we have nothing left to fall back on 'a true guern', no tourism as such left and no tomato industry. I doubt exporting flowers will keep us afloat so to speak. Right now we had better hope finance never leaves Guernsey until something better comes along. I will be pleased when the finance leaves guernsey. This was a truly interesting and well-informed article. Thank you!